While developing a sense of her personal responsibility each student is enabled to reach her full potential and to take her place in the adult world as a confident young woman who values honesty, justice and commitment to work. 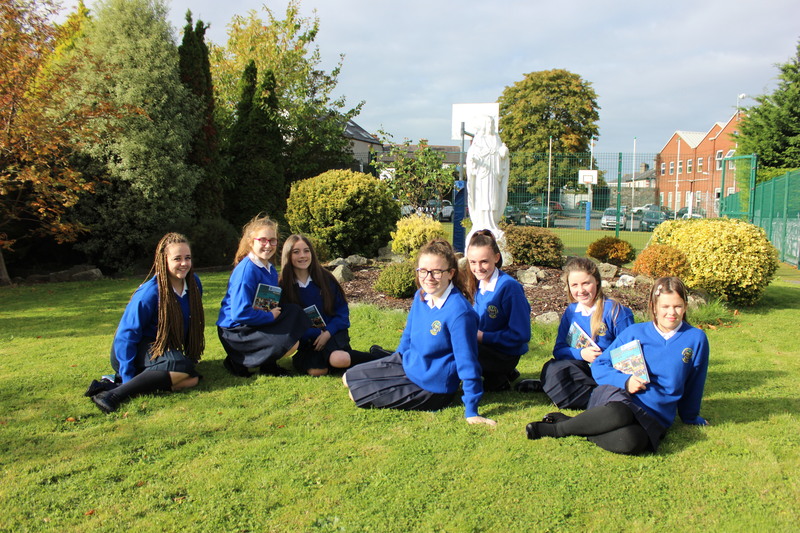 As a Presentation school, in the spirit of the Order’s foundress, Venerable Nano Nagle, we particularly encourage our students to care for the more disadvantaged in our world and, where possible, to become actively involved in issues of justice and human rights. Our school aims to provide the best possible environment in order to cater for the cultural, educational, moral, physical, religious, social, linguistic and spiritual values and traditions of all students. We make every effort to ensure that the uniqueness and dignity of each person is respected and responded to, especially through the pastoral care system in the school. We realise too that we must cater for the changing needs of today’s world and we regularly review our various programmes. Being keenly aware of the ever-increasing effect of outside influences on the lives of our students, we are even more concerned to maintain Christian values and practices. Working together as a school community, the Board of Management, parents/guardians, staff and students aim to provide an environment which will allow each student to develop intellectually, physically, morally, socially and spiritually so that she will be able to fulfill her role in society. Inclusiveness, particularly with reference to the enrolment of students with a disability or other special educational needs. Equality with respect to maximum access and participation in the school. Parental choice in relation to choice of school, having regard for the characteristic spirit of the school. Respect for the diversity of beliefs, languages, traditions and ways of life in society.